The inefficiencies and unnecessary delays in the planning and approvals process. We are doing this with Ryerson University's Centre for Urban Research and Land Development. We will be identifying the cost of time wasted in our process. Currently, Canada ranks 57th out of 187 countries in construction approvals, according to the World Bank. Not a stellar statistic. We will continue pushing for improvements in the training and apprenticeship system which is currently failing to meet our needs. In addition to our RESCON program with George Brown College, we are pursuing two skilled trades training related initiatives with two other colleges. We are engaged in driving the 2017 approval of taller wood buildings (over six storeys). We will be addressing the problem of municipalities demanding builders meet unclear net-zero targets (see my column in the Toronto Sun below) by mandating specific company products and imposing requirements far exceeding the requirements of, and arguably contrary to, the Building Code Act. We will continue our joint research initiative with the University of Toronto - The Tall Buildings Research Group. It is researching building envelope, hoisting and stack-effect issues. Along with other industry partners such as the OHBA and BILD, we will coordinate responses to housing supply, employment standards, labour laws, OMB, municipal barriers to building efficiently, Tarion, lien laws and more. Meanwhile, check out Michael Steele's latest column below on the unintended consequences of government intervention. We hope you had a wonderful winter break. Thanks for reading our newsletter! 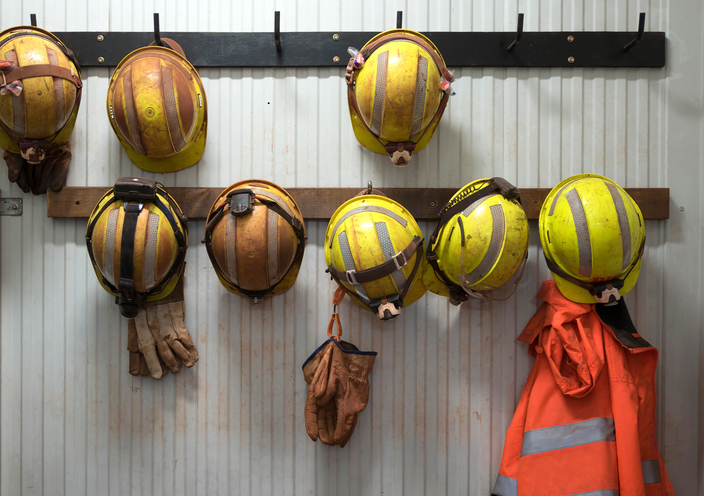 Lyall teams up with RESCON vice-president Andrew Pariser to write about the disconnection between high youth unemployment and the skilled trades gap. Click here for their column. 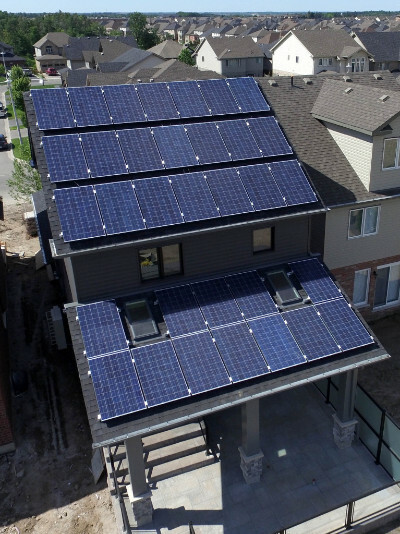 Who'd pay extra $100,000 for a net-zero home? 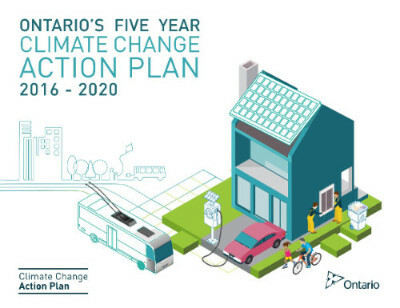 The Ontario government's plans for net-zero homes will put a lot of undue pressure on new-home buyers who are already struggling with home affordability in the GTHA. 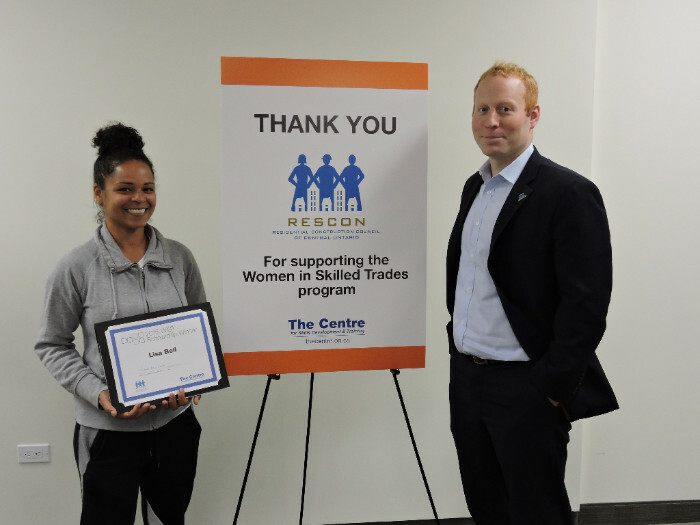 Lisa Bell, here with RESCON's Pariser, shares her inspiring story of how she qualified for the Women In Skilled Trades program and found her calling in construction. 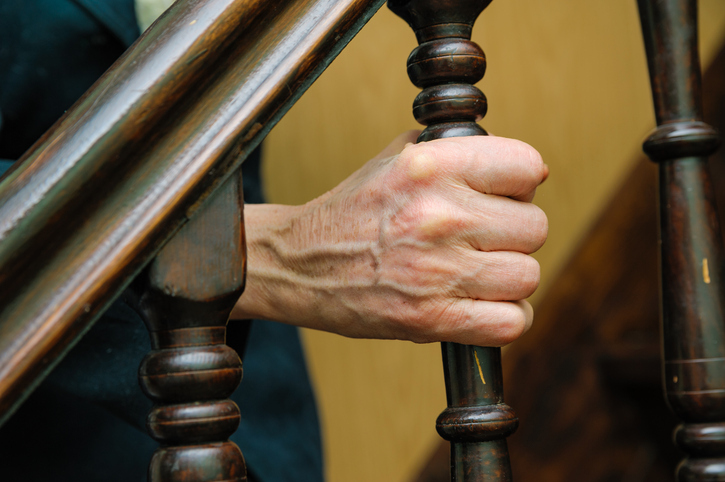 Tech guru Michael Steele looks at an increase in the length of tread on stairs and net zero as the Ontario and national building codes are set to implement changes. 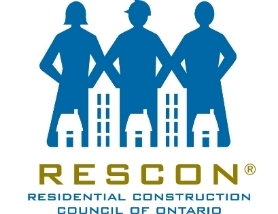 Andy Manahan, executive director of the Residential and Civil Construction Alliance of Ontario, shares his opinion on 2016 with reporter Angela Gismondi.